Sleek PLEASE come to North America!! Thankfully I have a little angel in Wande who sent me some some UK goodies. She has a lovely blog as well. Go check her out: Wande World. The consistency is amazing. NOT drying, runny and a little bit goes a LONG way. 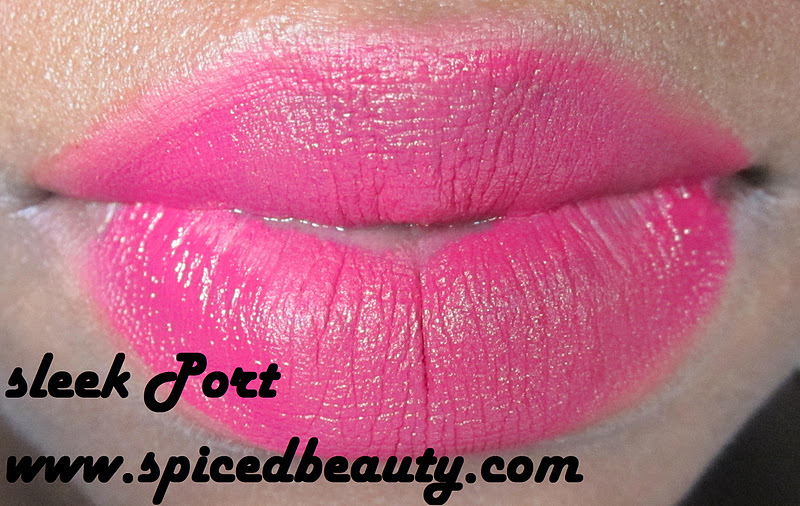 New ultimate lip pigment that provides a blast of colour in one purse sized tube! The intensely saturated formula provides outstanding colour pay-off in just one tiny speck, and dries to a long lasting satiny finish. With a wide variety of Pout Paints to choose from you can mix up your very own unique shade using a combination of colours, or simply go for one stand out striking pop of colour. Left is Port & right is Pin up. How would you compare them to the OCC lip tars? omg you're so lucky wish i could try these out!! sleek def needs to come to canada! Omg I love that colour on you, I'm going to get the pink one now!!!!! 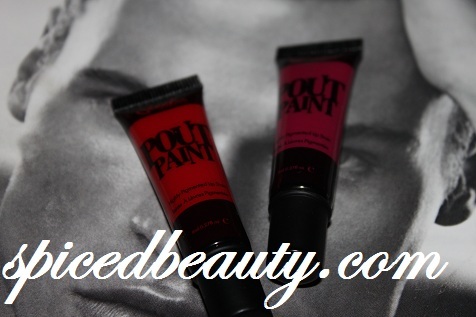 Anyone who wants the pout paints, do let me know (tweet me @wandesworld), I'm happy to purchase it for you and send it to you, because trust me your missing out!!! imPRESS by Broadway Nails Launch!